A Man With A Haircut Symbolizes A Hairdressers. The Stylish Young Person With A Beard. Zipper, Divides The Face Into Two Parts, Before The Haircut And After. Lizenzfrei Nutzbare Vektorgrafiken, Clip Arts, Illustrationen. Image 98151943. 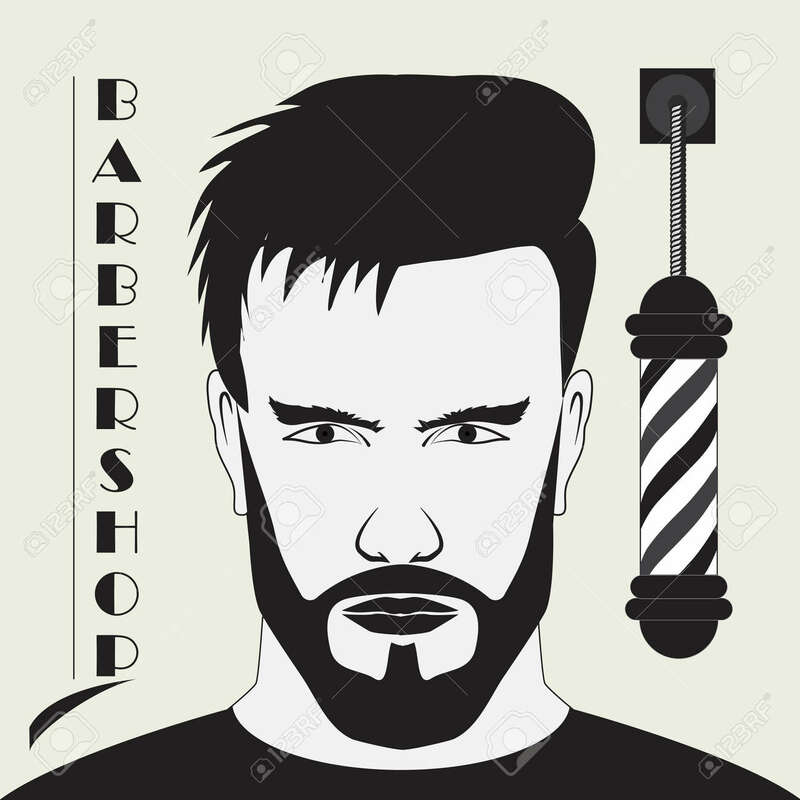 Standard-Bild - A man with a haircut symbolizes a hairdressers. The stylish young person with a beard. Zipper, divides the face into two parts, before the haircut and after. A man with a haircut symbolizes a hairdressers. The stylish young person with a beard. Zipper, divides the face into two parts, before the haircut and after.